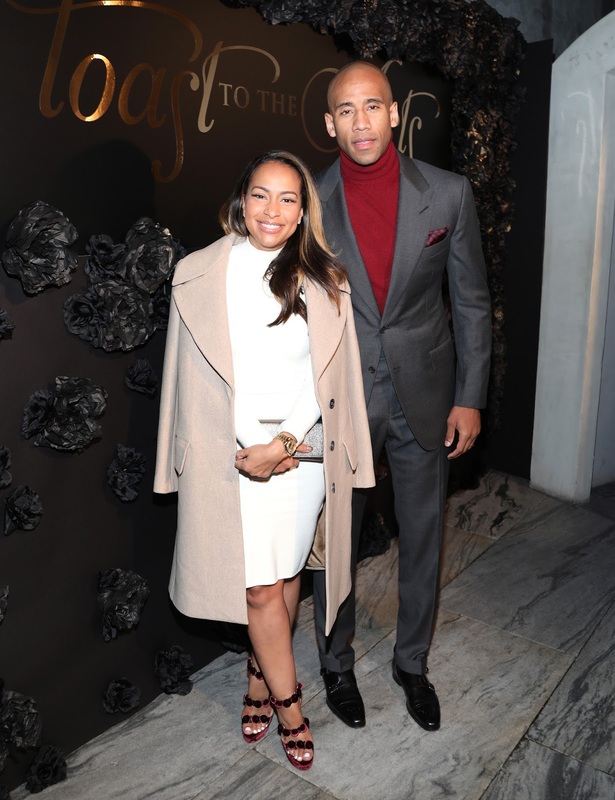 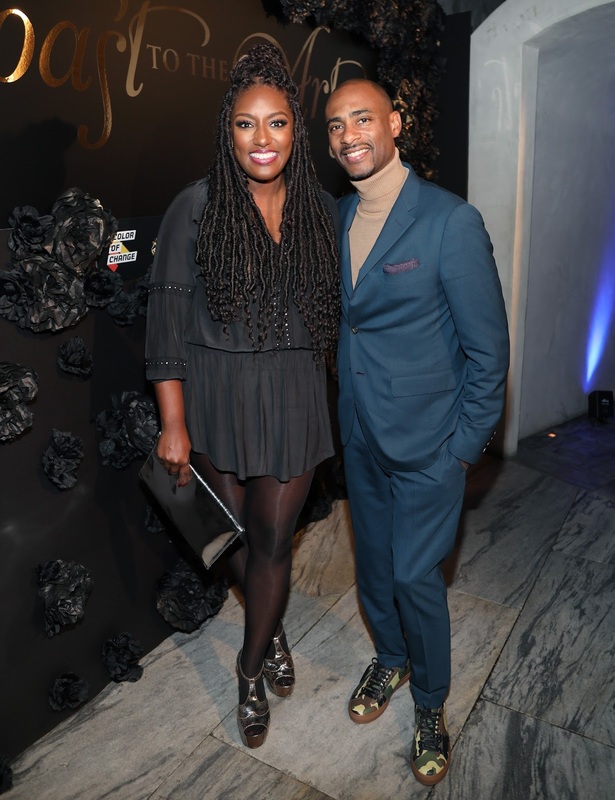 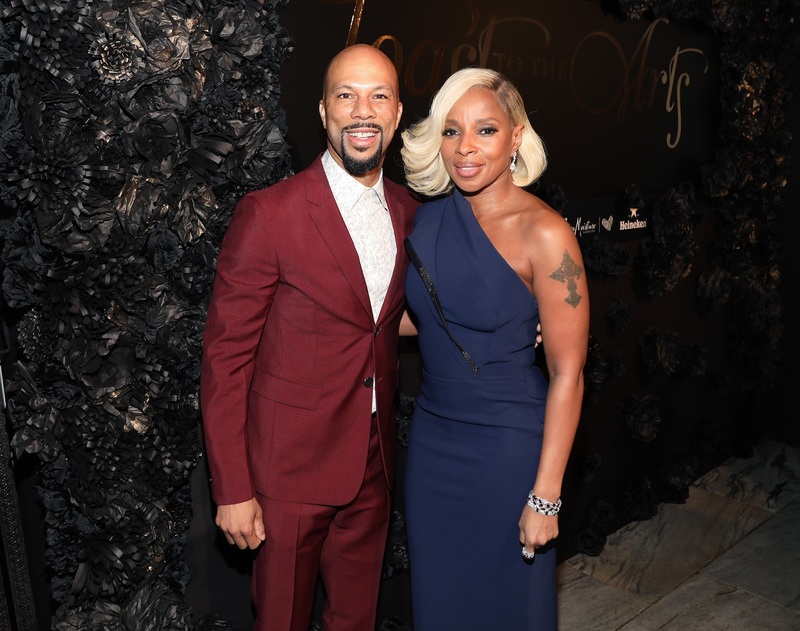 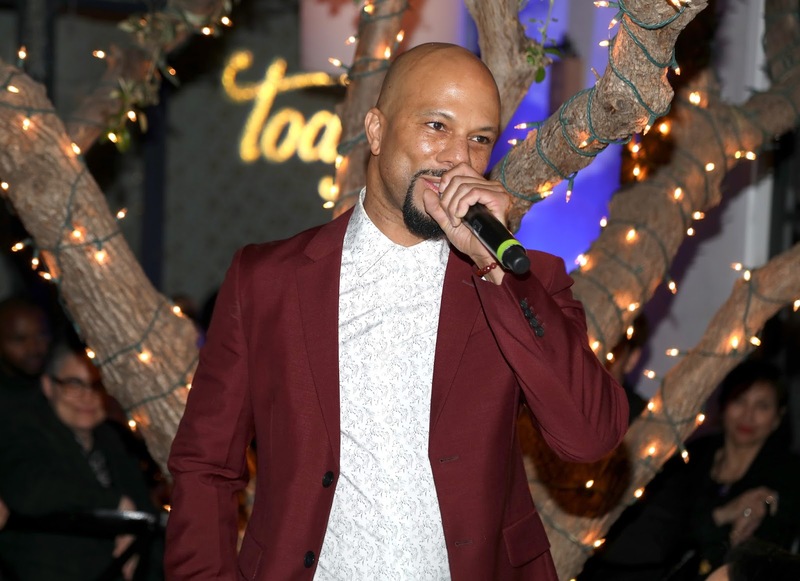 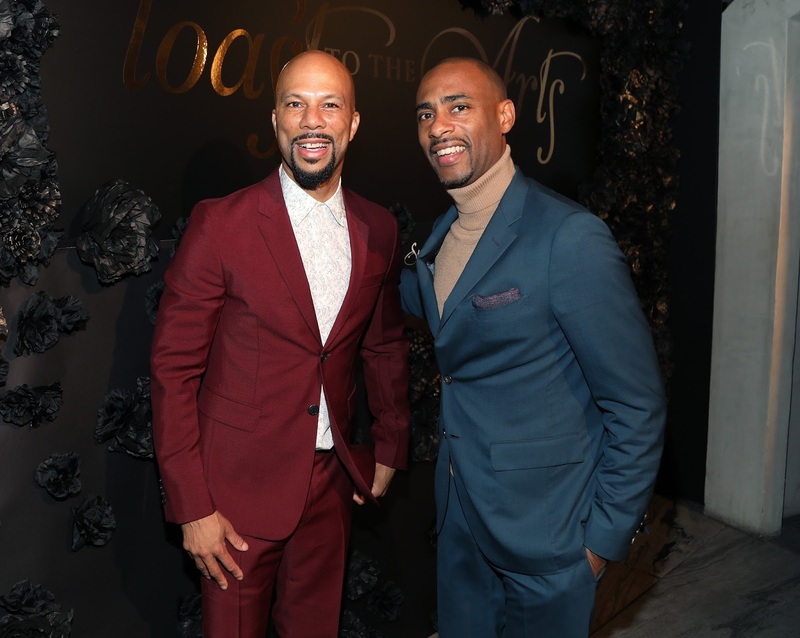 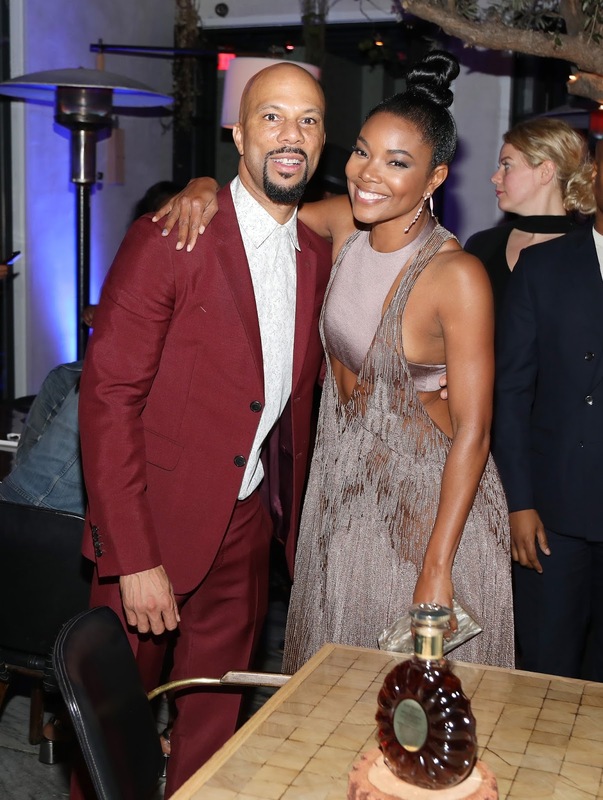 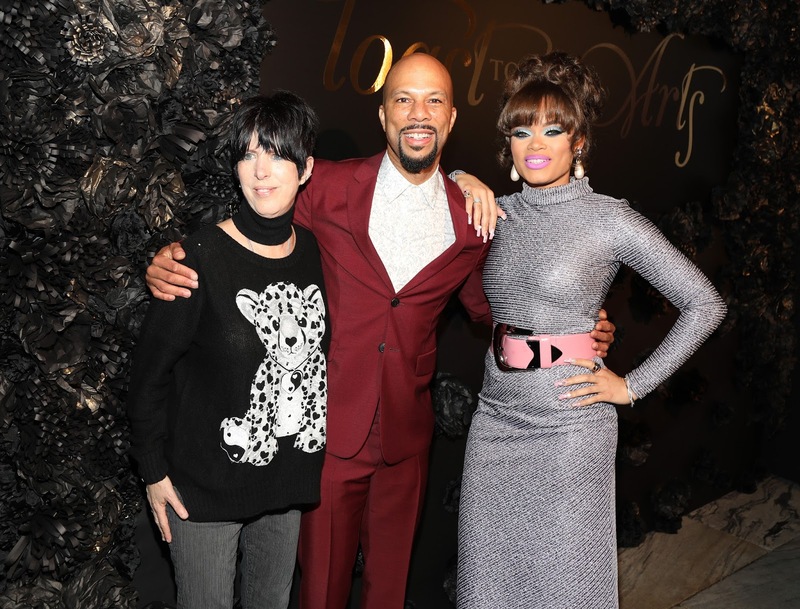 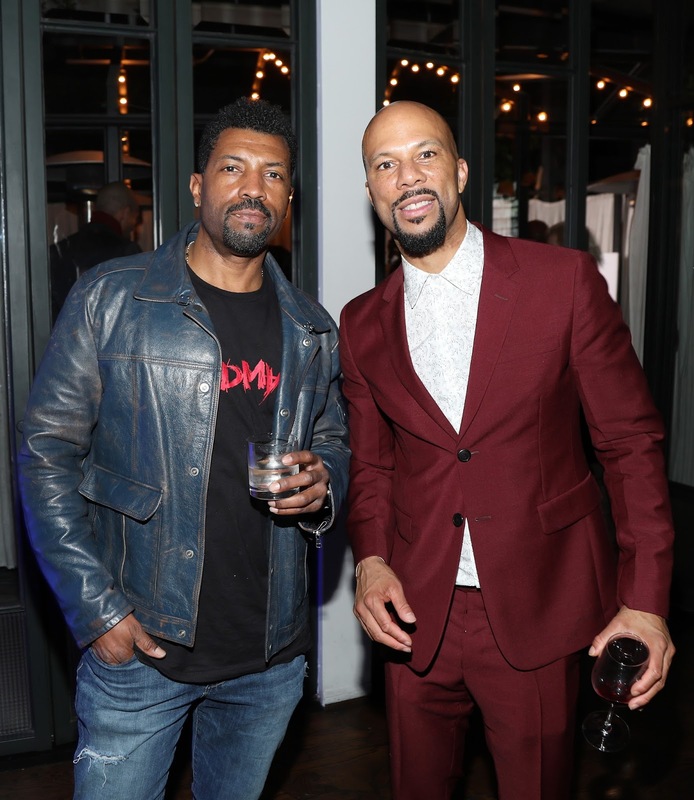 Last night, Common and The Ayars Agency returned to host The 4th Annual Toast to the Arts, an intimate gathering for 200 of the biggest names in Hollywood. 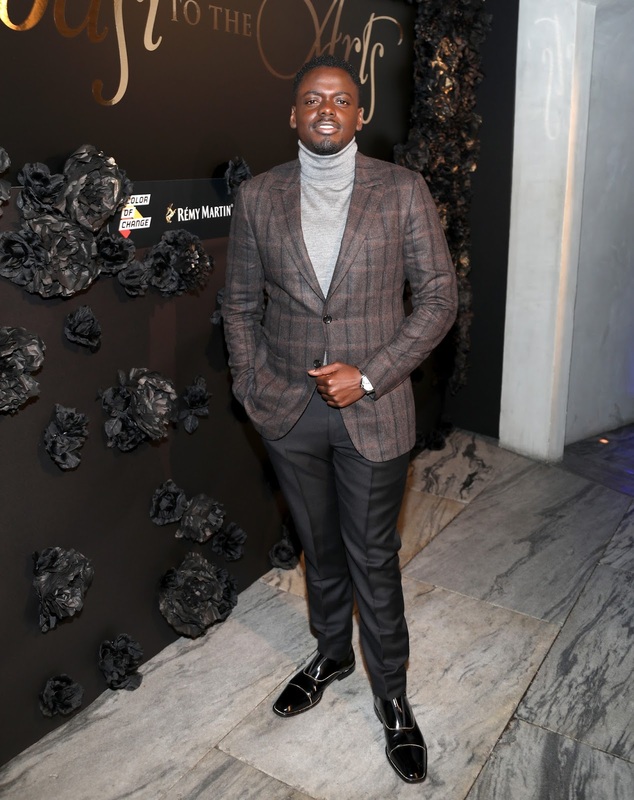 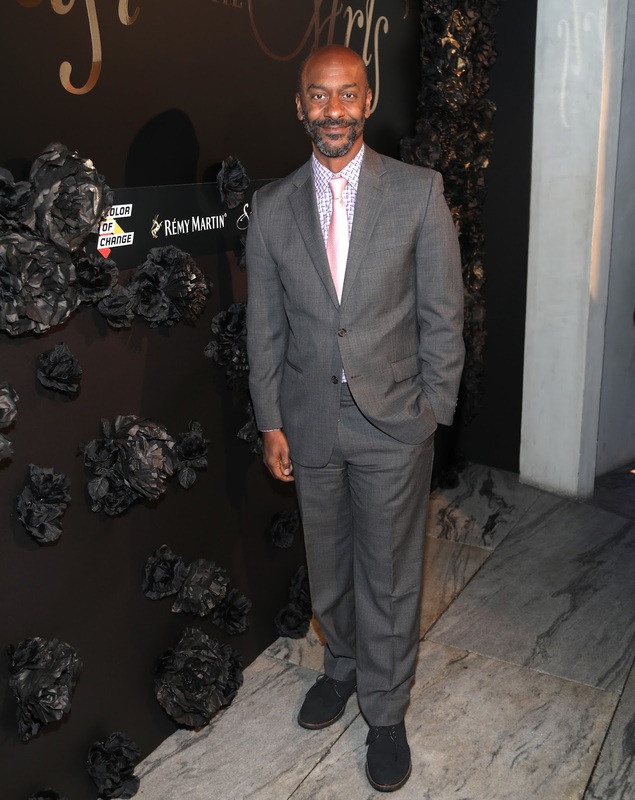 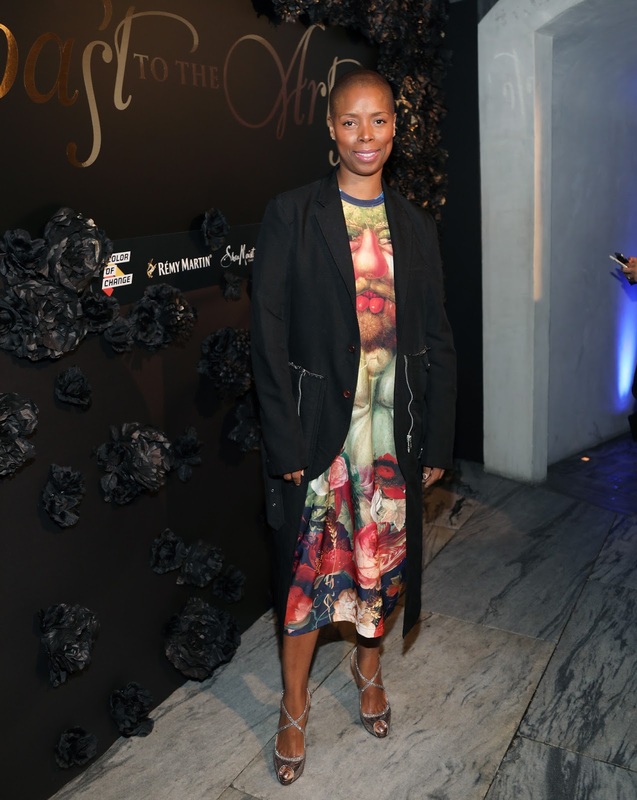 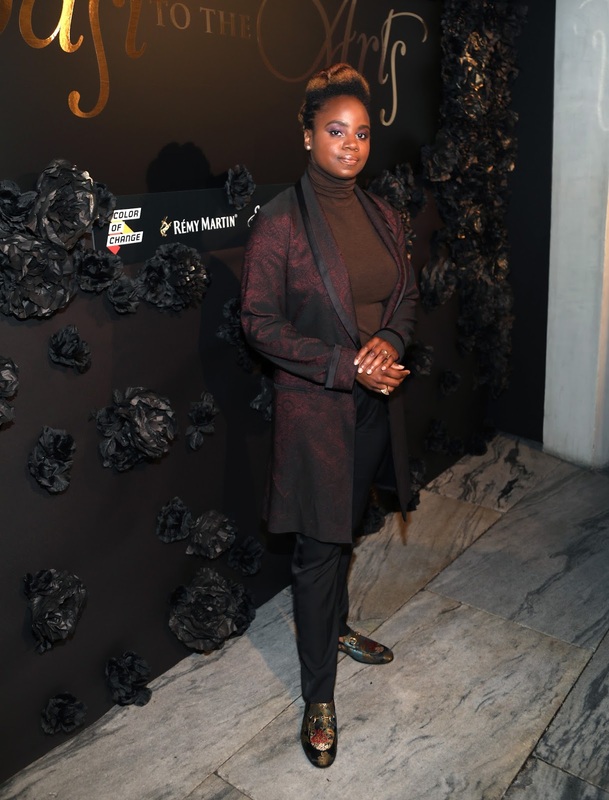 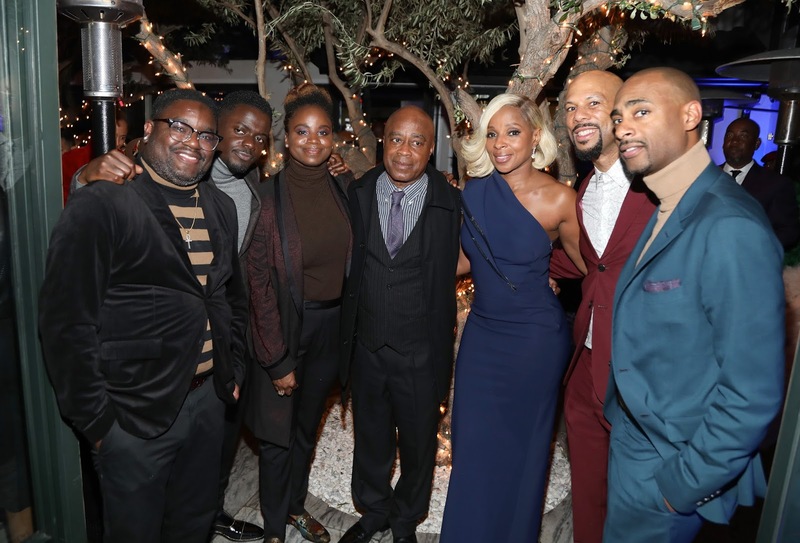 This year's honorees included Oscar-nominee Mary J. Blige, Mudbound Director Dee Rees, Mudbound Producer Charles King, Legendary Filmmaker Charles Burnett, and Jordan Peele's Get Out. 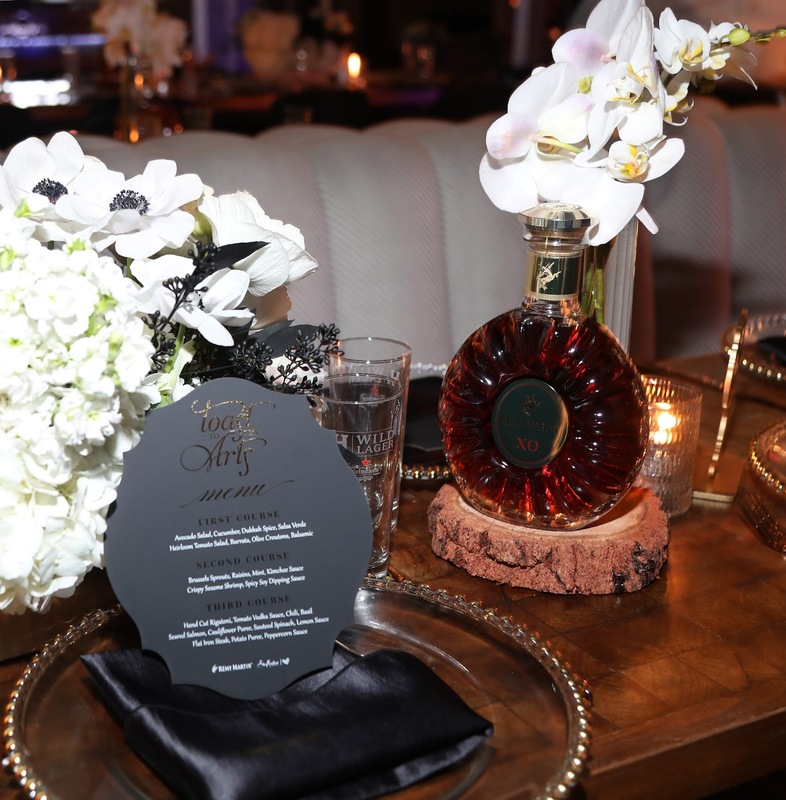 The magical evening began with casual conversations amongst guests during a cocktail reception. 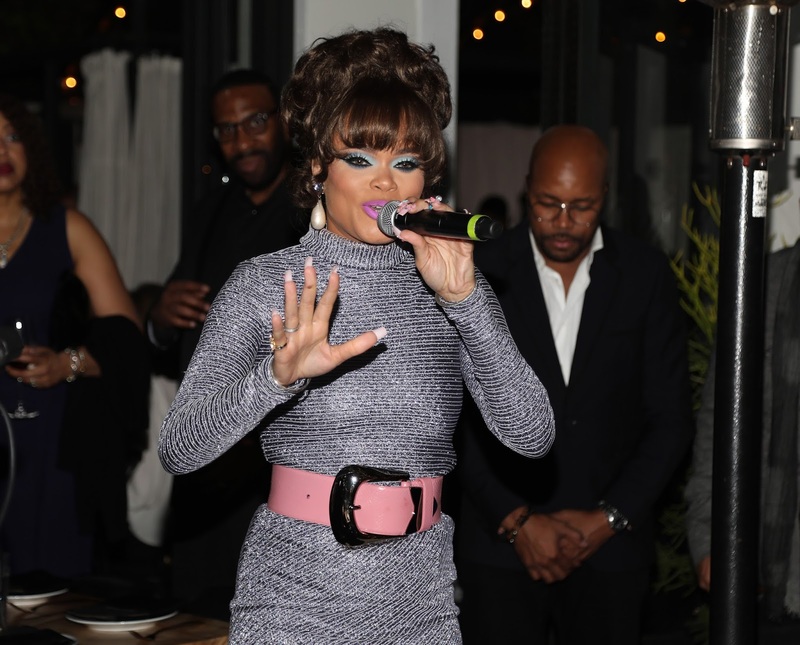 Andra Day then lead the invitees in a prayer and blessing before dinner. 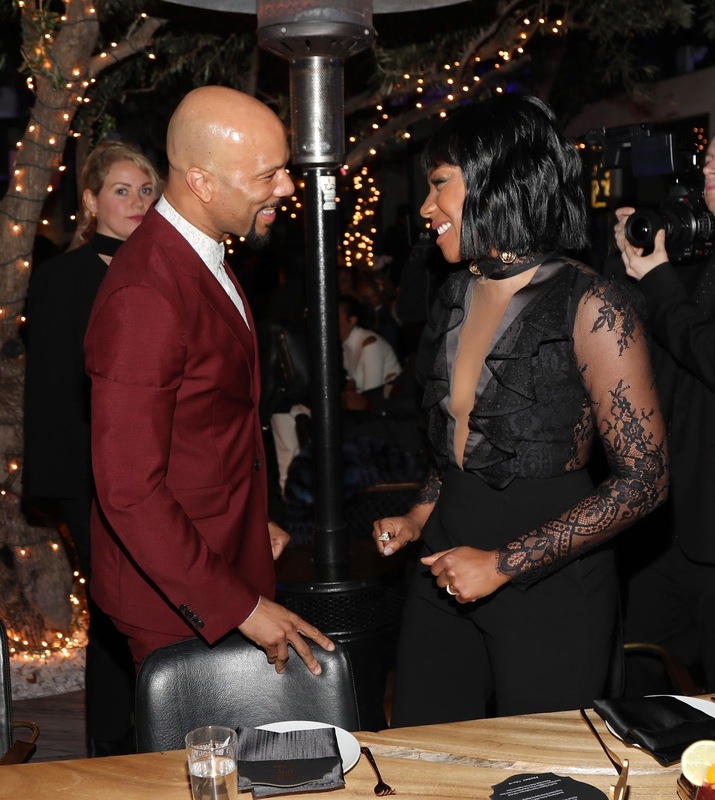 During dinner, Common took to the microphone to give a heartfelt toast to all honorees. 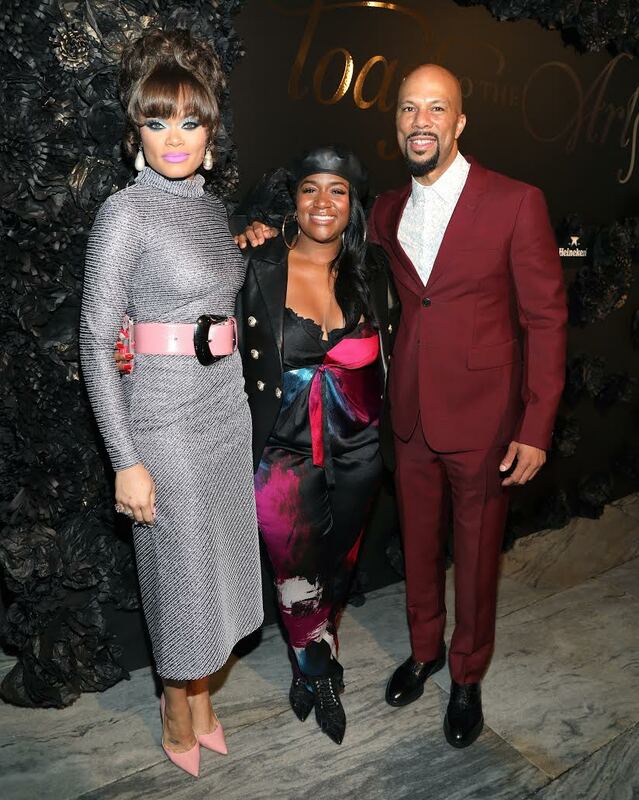 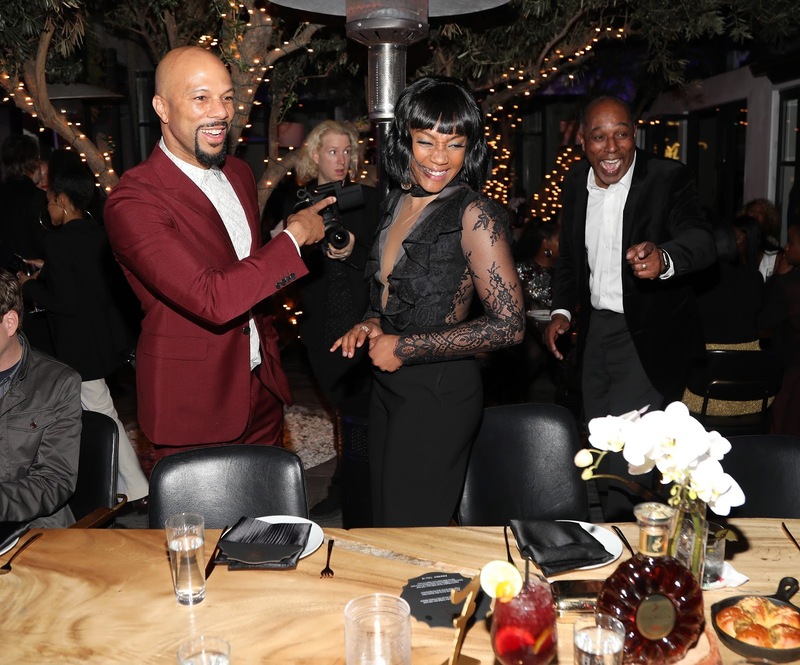 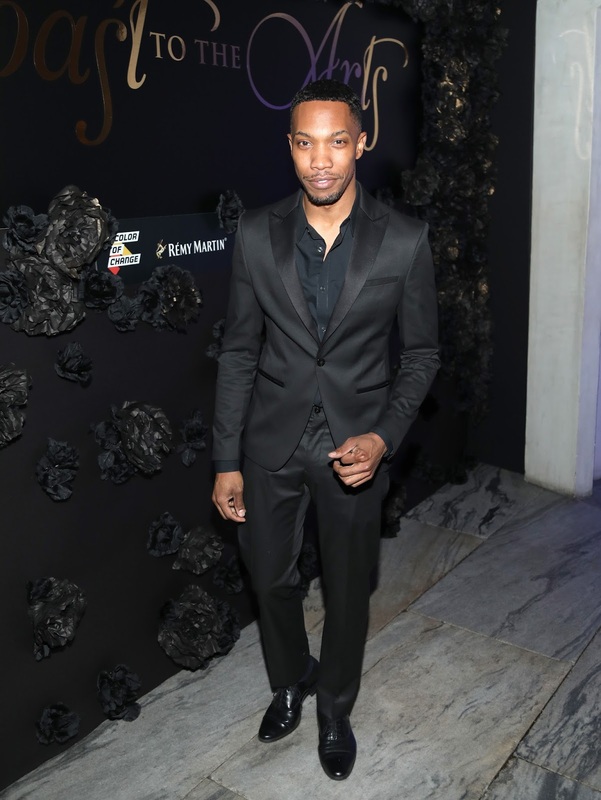 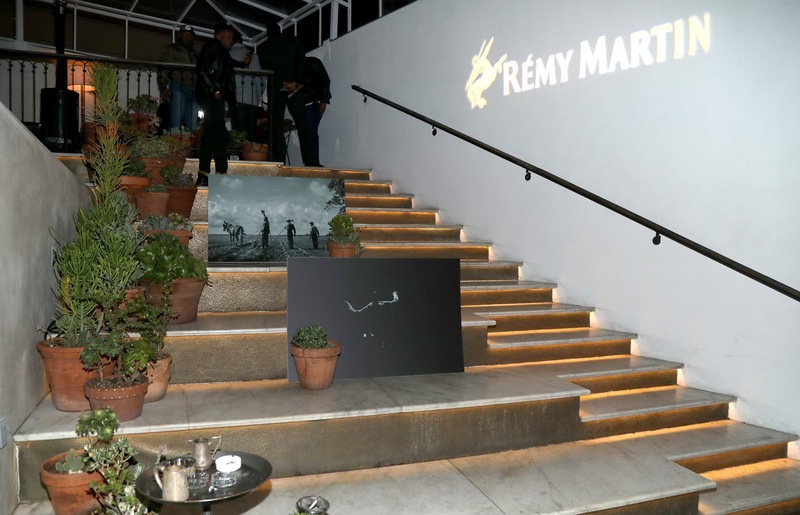 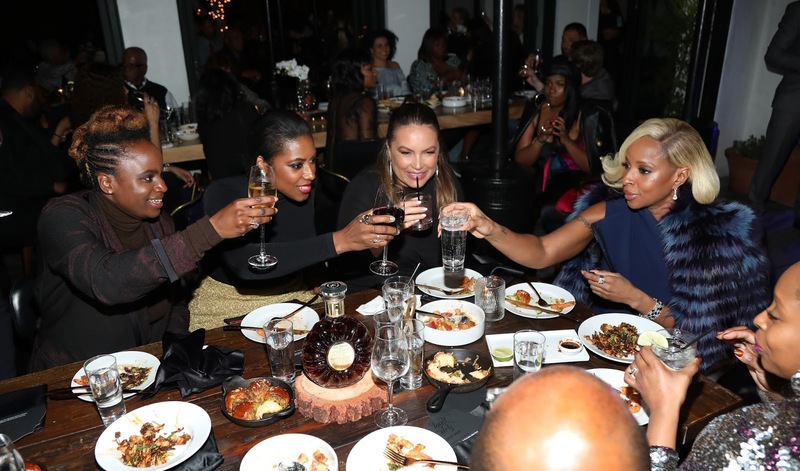 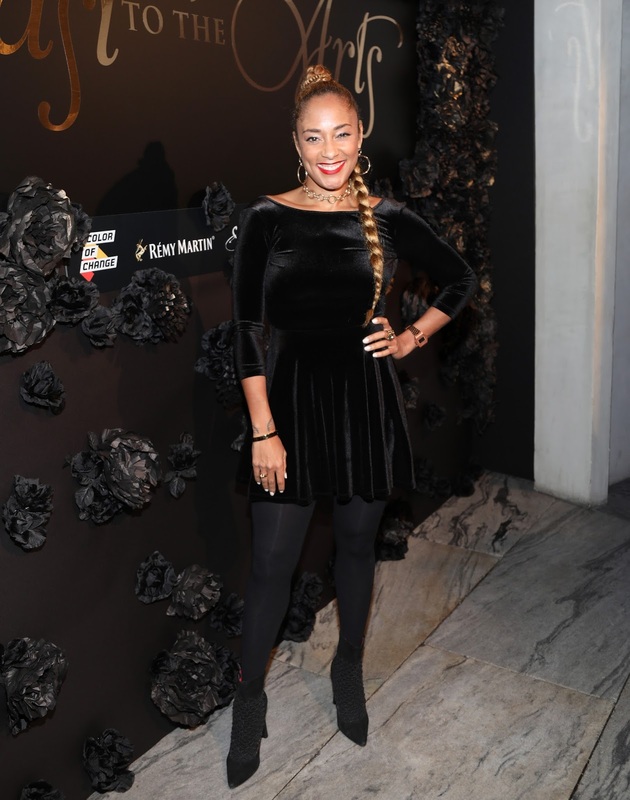 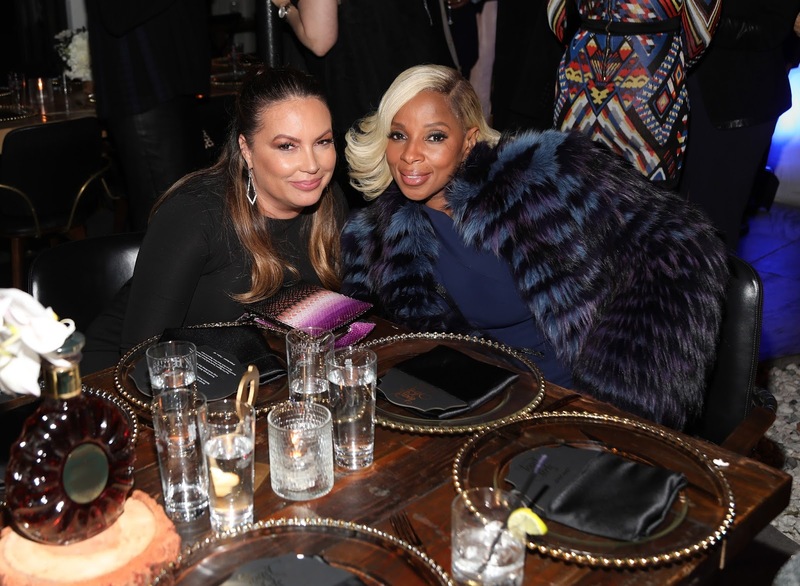 Guests included Tiffany Haddish, Gabrielle Union, Diane Warren, Amanda Seales, Sheryl Lee Ralph, and more. 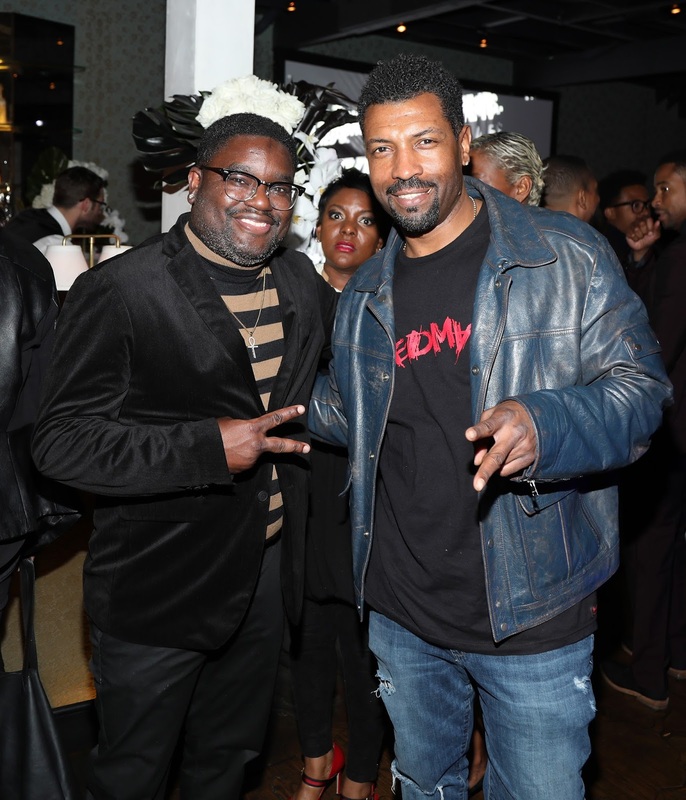 The evening culminated as guests partied to the sounds of legendary DJ D-Nice. 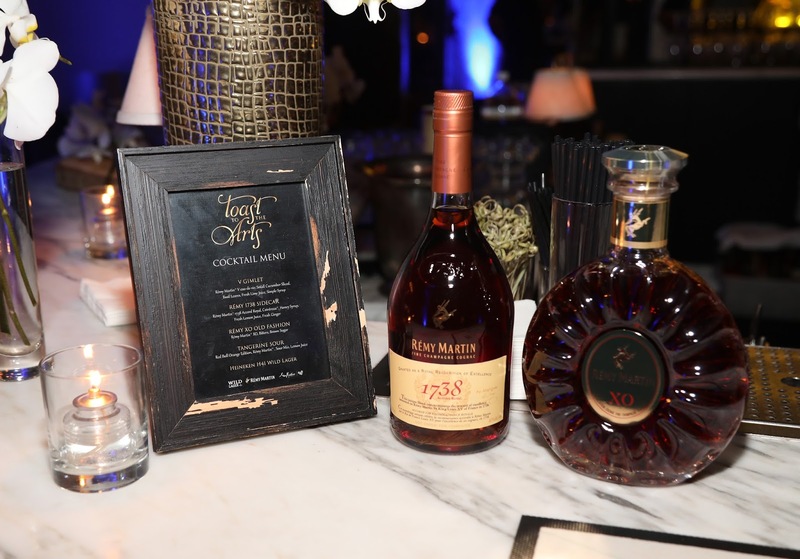 In just four years, Toast to the Arts has become one of the premiere events leading up to The Academy Awards, and one of the few events celebrating black arts and culture. 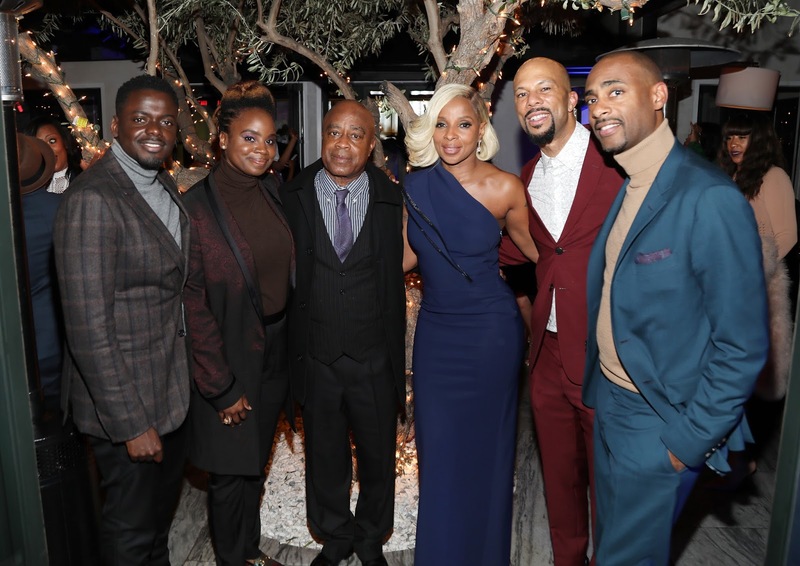 The Ayars Agency founder Ashaunna Ayars explains that during the 2015 Academy Awards weekend, she and Common decided to intentionally honor the producers, cast and crew of the critically acclaimed civil rights film SELMA. 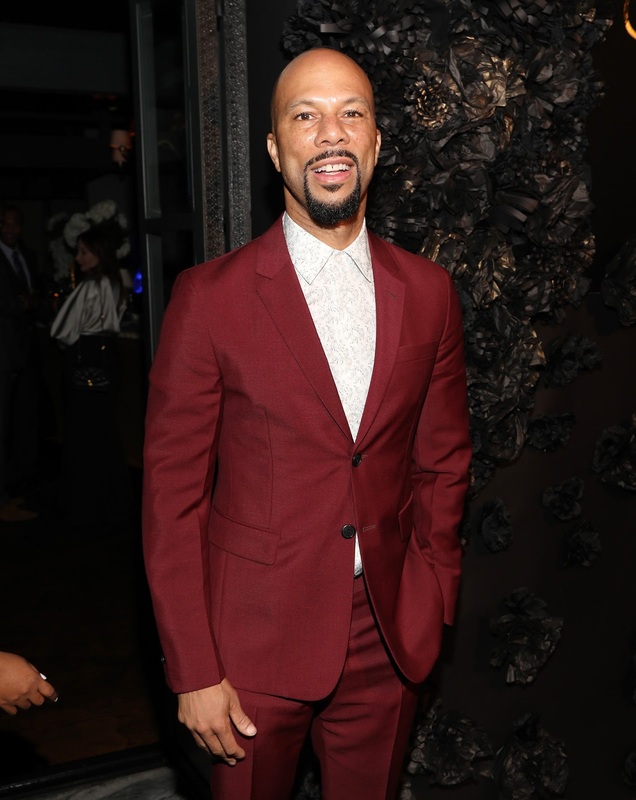 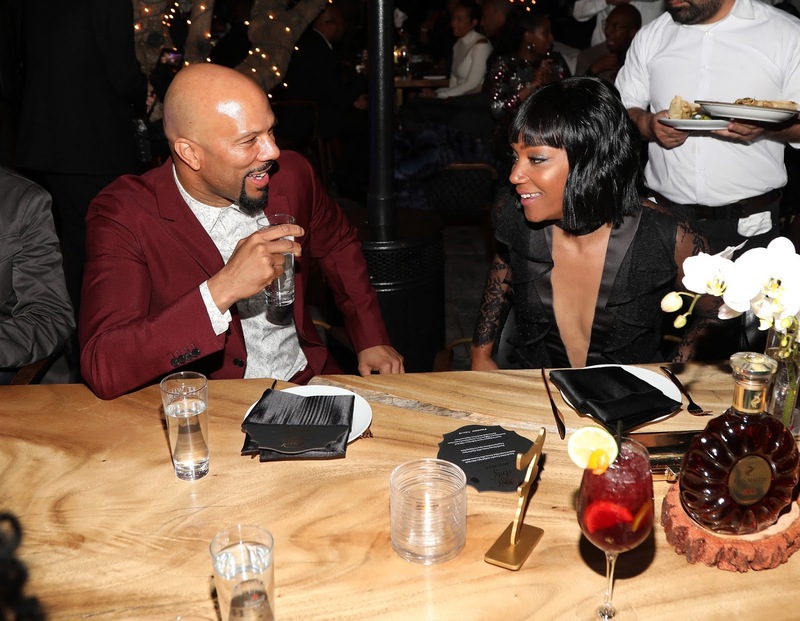 "As Common and I scanned the room, we quickly understood we weren't just curating a star-studded party filled with the crème de la crème of today's culture disruptors; we more importantly recognized that it was our RESPONSIBILITY to acknowledge, support and honor our brothers and sisters creating art that represents our culture. 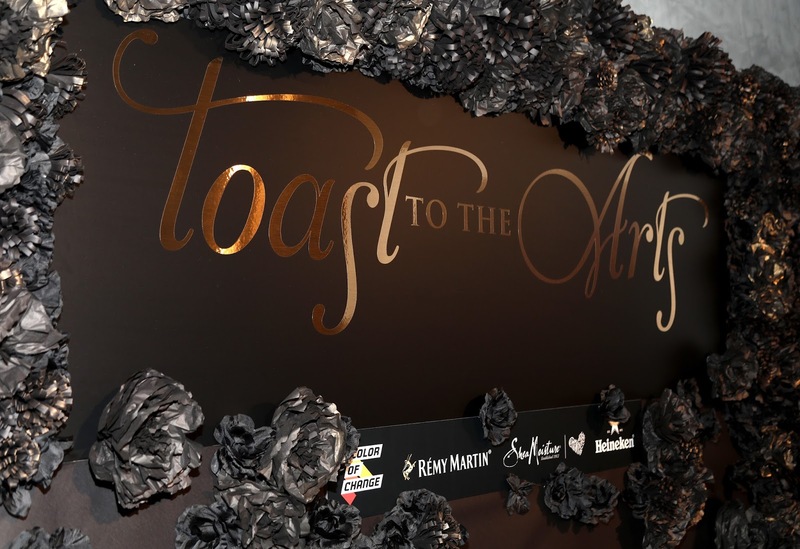 It is that ethos that birthed the now annual Toast to the Arts dinner."